Salt and Heart Risks: 2015 Study Says Not! Yet another study is questioning the thinking that salt has an effect on heart disease. This study looks at older adults. The JAMA Internal Medicine study looked at 2,642 people who were around their mid 70's and free of heart disease. They were followed for 10 years. In the study, questionnaires were used to estimate sodium intake. While this may produce less than desirable accuracy, there is an interesting consideration. Any time there is self reporting, there is a risk of bias and variable error. 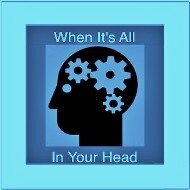 In bias results, people tends to make themselves look better than they are. The risk in salt intake bias, people under reporting. Hypothetically, people could have reported taking in less salt than they did. 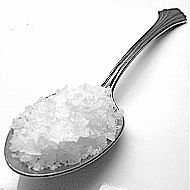 The ranges of salt are from 1,500 mg a day and more than 2,300 mg per day which is about a teaspoon. The results: More salt did not make a difference. It did not increase the risk of heart disease related disease. 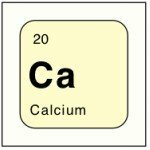 Over a range of sodium intake from less than 1,500 milligrams a day to more than 2,300 (about a teaspoon), there was no significant difference in risk for cardiovascular disease, heart failure or death. 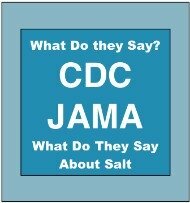 Healthcare has various recommendations for sodium intake. On the low end, no more than 1,500 milligrams a day for people older than 51. In Japan, the intake is much higher and they have less heart disease than the US. 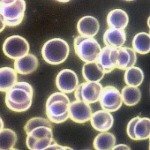 At WaterCures.org, we are constantly hearing of people increasing their use of unprocessed salt to lower high blood pressure. How could this be when you constantly hear increased sodium results in increased blood pressure? 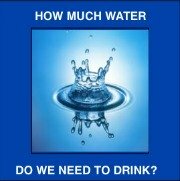 2) We encourage increasing water intake. Healthcare only encourages decreasing salt. We need both. 3) Nuance Reasons: While a very few people genetically need less salt, some need more salt. There are thousands of nuance reasons why we need more or less of anything. 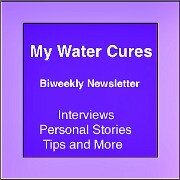 The bottom line, most people benefit from an increase in salt and an increase in fresh water. 5) Blood Pressure Medications Can lead to heart attacks after years of use, making salt even more of a problem. 6) Studies show that if you cut back on sugar, you could reduce high blood pressure. There are a number of research studies that confirm eating too much sugar will increase your risk of developing heart disease, even more so than cholesterol. The biggest risk, sugar causes high blood pressure. Note we are not recommending more salt. 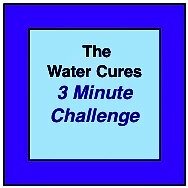 We are recommending more water and unprocessed salt in proportion to what our bodies need.